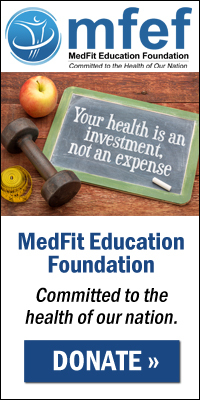 Listen and pose questions to the top educators in the fitness and allied healthcare industries with our industry acclaimed webinars. Non-MFN members can register at $9.95 per webinar. Proceeds go to the MedFit Education Foundation. The Foundation, in association with Fitness Learning Systems, will offer a CEC quiz for purchase on select webinars. Details will be sent to registrants following participating webinars.